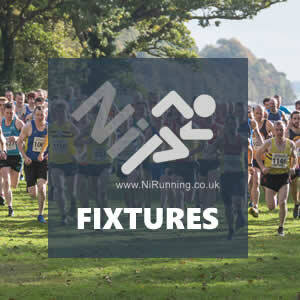 Weekend Preview: All eyes on Seeley Cup 10k (inc NI & Ulster 10k Championships) and AAI National Senior / Juvenile XC Championships! 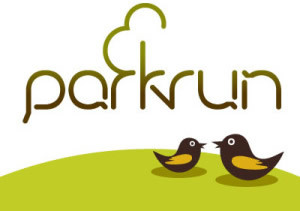 There are numerous fixtures on the official calendars this weekend, but in truth, all eyes of the local running fraternity will be focused on two major, major event – one here in Northern Ireland and one south of the border, in Abbotstown. They are of course the Seeley Cup 10k road race, which incorporates the NI & Ulster 10k (Road) Championships and the Athletics Ireland National Senior and Juvenile XC Championships. Mark McKinstry (North Belfast Harriers), Chris Madden (City of Lisburn AC), Danny Mooney (Letterkenny AC) and Lindsay Gordon (North Belfast Harriers) add further depth to the line up, which also includes local podium regulars such as Andrew Annett (North Belfast Harriers), Brendan Teer (East Down AC) and James Hamilton (Ballymena Runners). 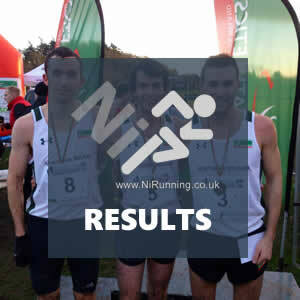 Queens University Belfast AC secure IUAA silver medals at Road Relay Championships! QUB AC's Emma Mitchell records impressive PB over 3,000m!